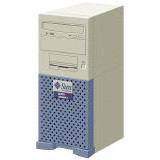 Vibrant continues to carry an extensive inventory of legacy used Sun Blade Workstations and EOL Sun Workstations, upgrades, spares and parts. 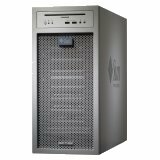 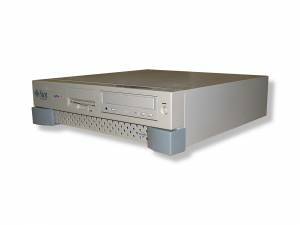 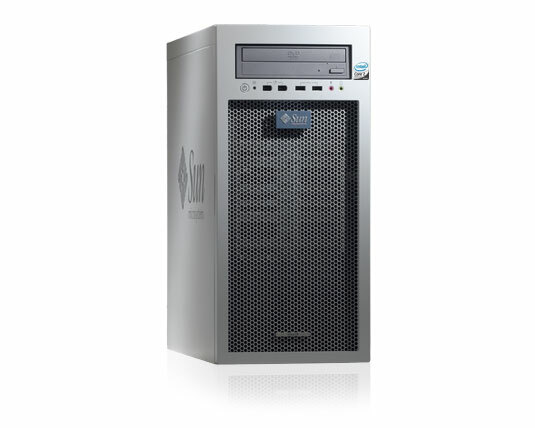 We also carry current new and used Oracle Servers, but will carry and support Sun Microsystems workstations for years to come. 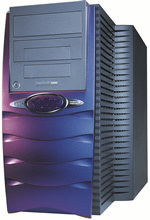 For pricing, please Request a Quote, or contact us with any questions. 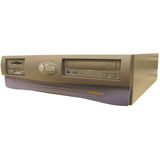 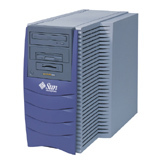 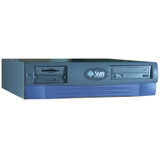 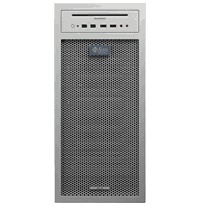 Vibrant offers refurbished and used Sun Workstations and SunBlade workstations based on the Sparc and UltraSparc CPUs. 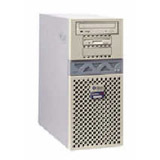 Upgrades, spares, peripherals and parts offered for all models. 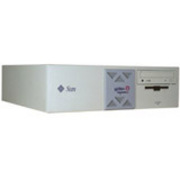 We maintain a large inventory of EOL and discontinued Sun Hardware. 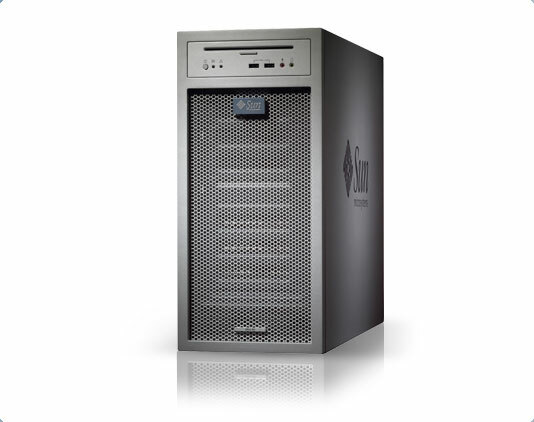 For more information on Used Sun workstations, upgrades and parts, please contact Sun sales at info@vibrant.com or call 1.888.443.8606.